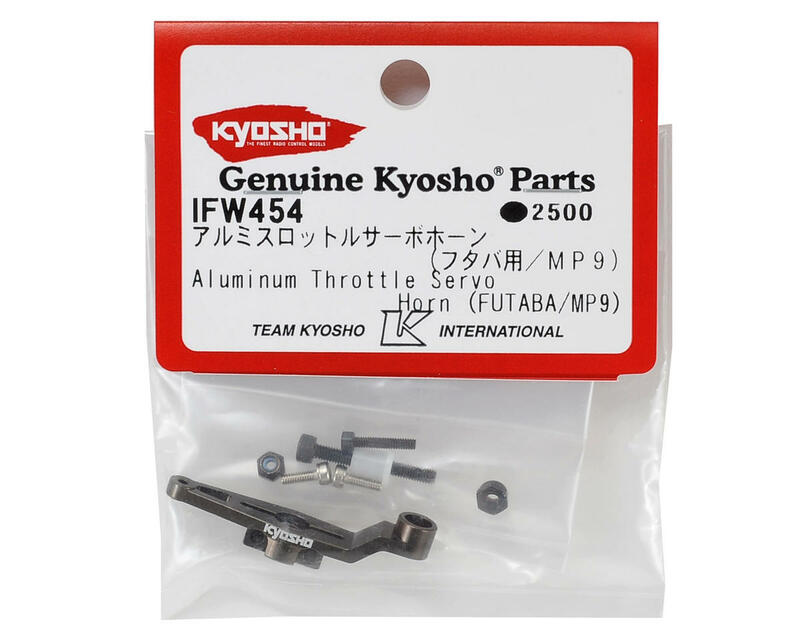 This is an optional Kyosho MP9 25 Tooth Aluminum Throttle Servo Horn. 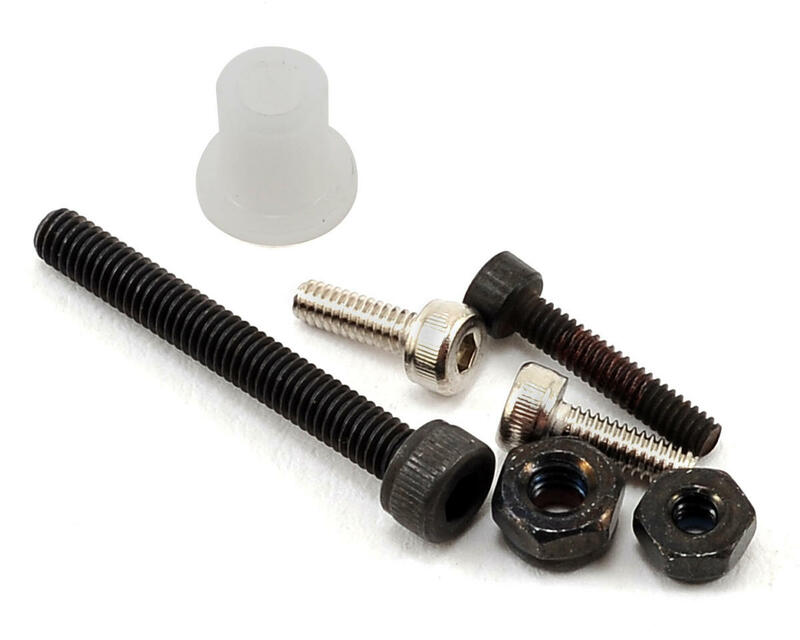 This aluminum servo horn is compatible with all MP9 series vehicles and is a great upgrade for your throttle/brake linkage assembly. The horn is stepped on the brake side, eliminating the collars that are used to raise the linkage rods. 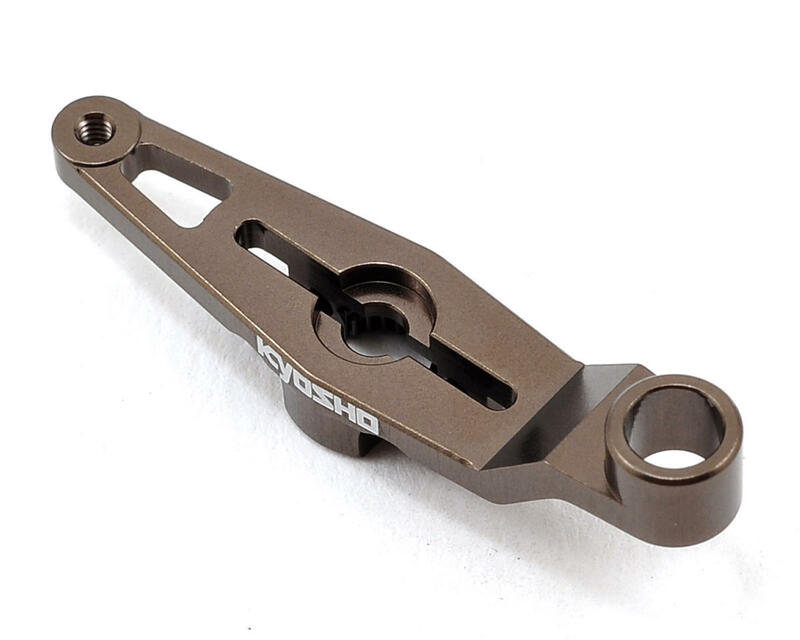 Additionally, the horn features a clamping design for added security, a unique anodized finish and a laser etched Kyosho logo.